Love is All You Need (2012) - What Do You Do? 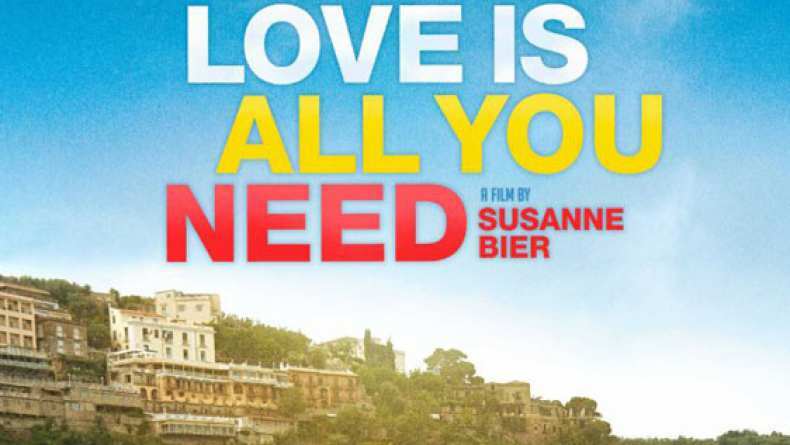 Love is All You Need (2012) What Do You Do? Philip (Pierce Brosnan) tries to figure out what Ida (Trine Dyrholm) does during the car ride.